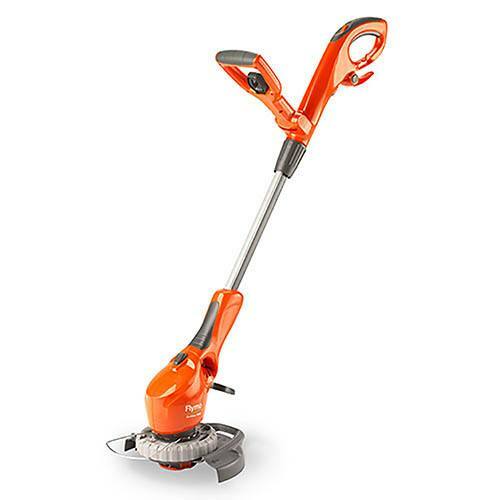 The Flymo Contour 500E is a lightweight, powerful, easy to use 3 in 1 electric grass trimmer, for trimming, edging and shrubbing. The Shrubbing mode enables you to adjust the horizontal position so you can cut grass in awkward areas. The Contour 500E has a plant guard, which protects your plants and trees. Finding a comfortable working position with the Contour 500E is easy. A telescopic shaft allows you to adjust the height, making it easier and more comfortable to use.